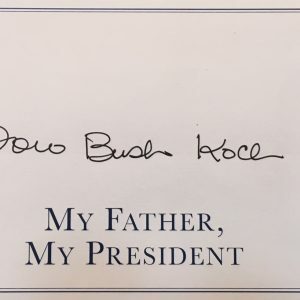 Welcome to our authentic Presidential signatures & autographs area. 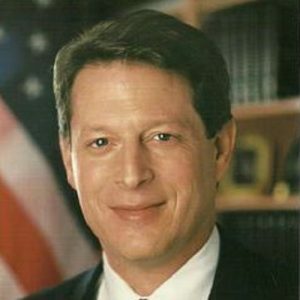 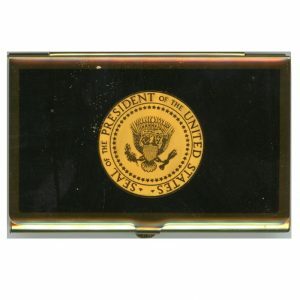 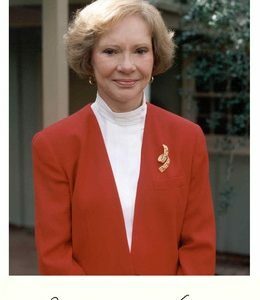 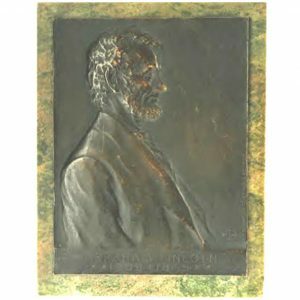 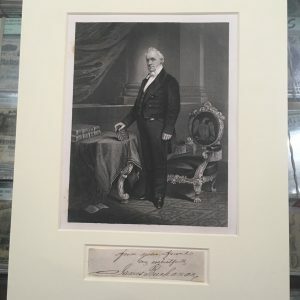 PresidentialElection.com intends to preserve the heritage and integrity of every American president who has taken office to date and the artifacts directly related to them. 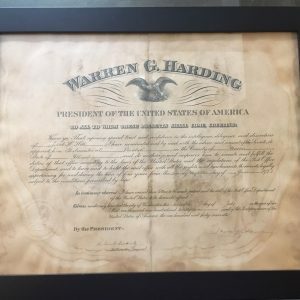 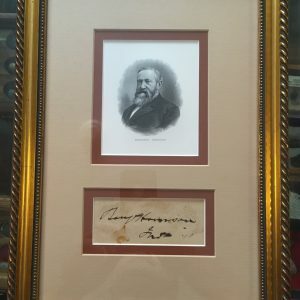 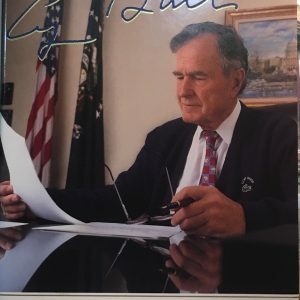 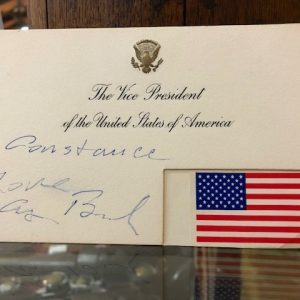 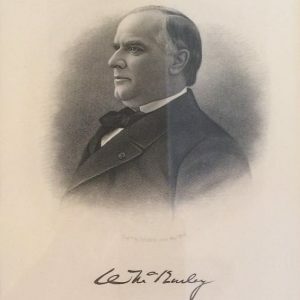 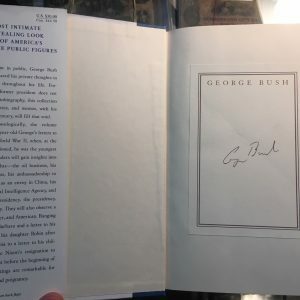 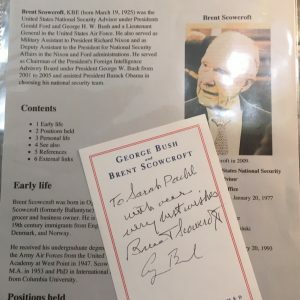 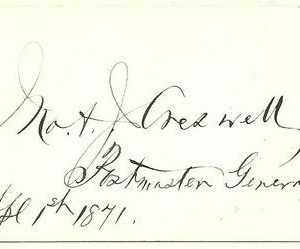 Presidential signatures hold their value throughout the years and we want to give you the opportunity to own a unique piece of history. 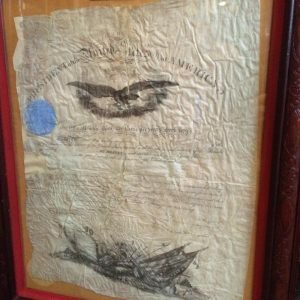 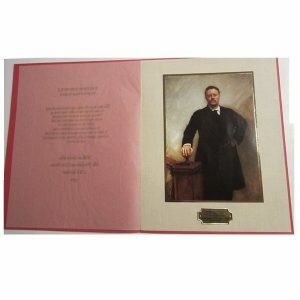 We take great pride in our showcase and every single document we list is verified authentic. 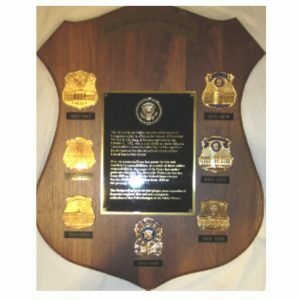 We are a member of UAAC and completely abide by the UACC Code of Ethics.